Yesterday I did a webinar with Rocky Nook called 5 Things You Should Know About Your Fujifilm X Series Cameras. I’m proud to report that we had a record breaking audience with the highest viewership of any of Rocky Nook’s previous web events. In addition to talking about some of my favorite features about the X Series cameras and sharing tips with viewers, I answered questions that participants typed in the chat window during the presentation. I have to say, this was actually my favorite part of the webinar, and I wish I could have spent more time answer questions. I’m pretty comfortable speaking in front of large groups and doing live presentations, but it’s a little weird just sitting there talking to the computer. 😀 Usually you interact and feed off of the people in front of you, which makes it more natural. Without that element, I was little nervous, but I got through it ok and had fun. I could see the chat window while I talked, and it was cool to recognize some of the names that showed up in the message. Thanks to everyone who attended the live event and thanks for all of your questions. I hope you enjoyed it! Also, thanks to Rocky Nook for hosting the webinar. Mercedes from Rocky Nook sent me the entire chat window transcript, so I have all of the questions you guys asked me during the webinar. I’ll go through them and answer as many of them as I can in a future blog post. I’ll get that up soon, but you should know that many of the questions you had can be found in my book, FUJIFILM X SERIES UNLIMITED. You can purchase it directly through Rocky Nook. 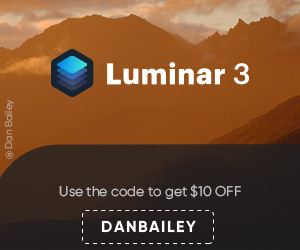 If you use discount code DANBAILEY25, you’ll get a 25% discount. If you missed the live version, you can watch the entire video replay here on YouTube. Enjoy! I’m so proud to announce that my bestselling FUJIFILM eBook, X SERIES UNLIMITED, is now available as a print book from Rocky Nook. 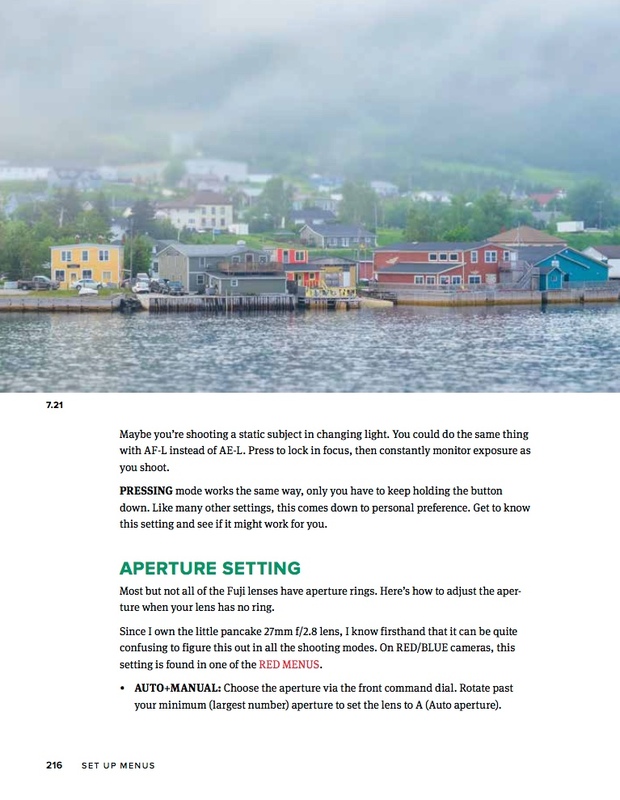 FUJIFILM X Series Unlimited: Mastering Techniques and Maximizing Creativity with Your FUJIFILM Camera has just been published as a 256-page paperback, and it contains all the info and content found in my extensive eBook guide. In addition, it even has a #1 New Release banner on Amazon! 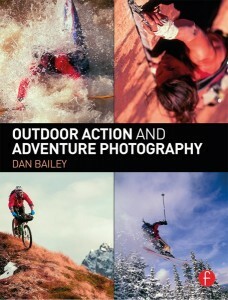 If you order directly from Rocky Nook and use discount code DANBAILEY25, you’ll get the book for 25% off. 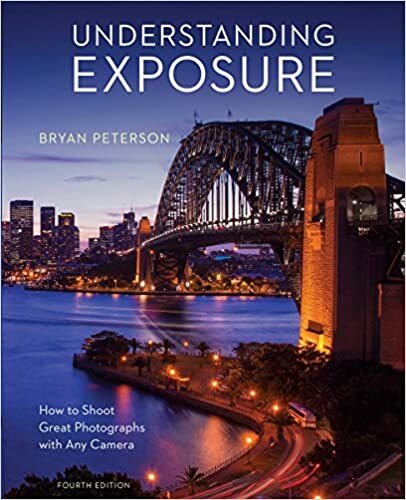 With 8 Chapters that are packed full of tips and practical insight, this book will teach you everything you need to know in order to achieve technical mastery and creative liberation with your X Series camera. THE Comprehensive Guide for the X Series. 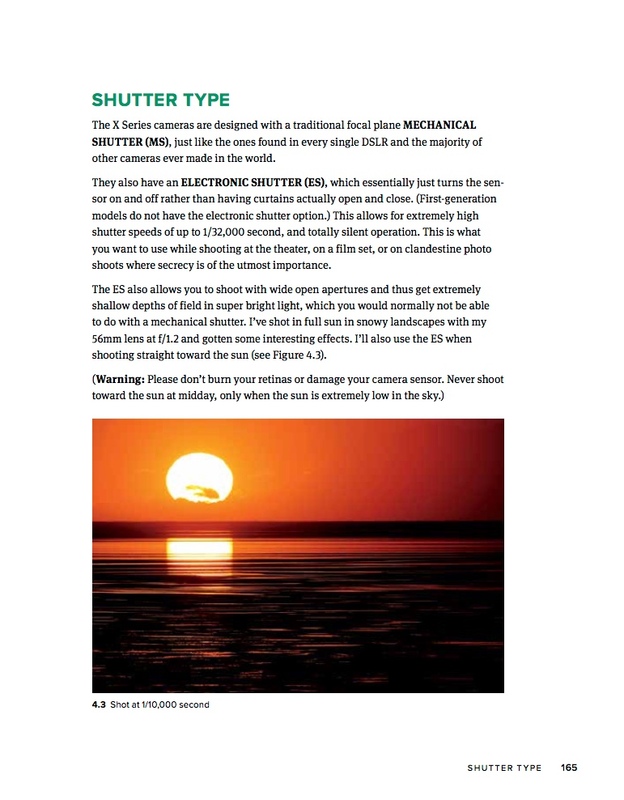 Just as with my eBook, this is the best and most complete guide available for the X Series cameras. Rather than focusing on just one model, my book covers every single X Series camera, even the older models like the X-T1, X-T10 and X-Pro1. And of course, it covers all the latest models, including X-T2, X-Pro2, X100F and the brand new X-H1. 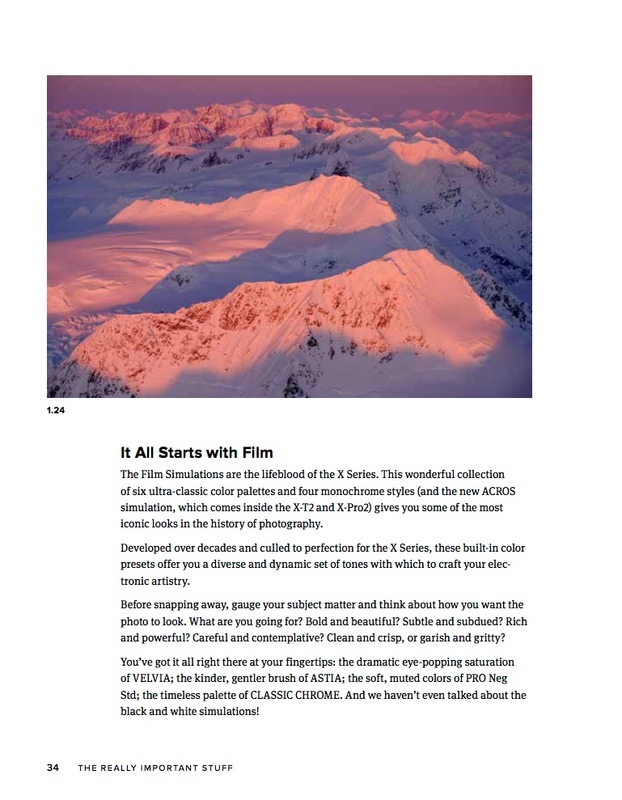 No matter which model you have, FUJIFILM X SERIES UNLIMITED will teach you what every button, setting, function and menu item does on your camera, and it will show you in practical, real-world terms, exactly how you can apply each one to your own photography to get the best performance and maximum creativity. 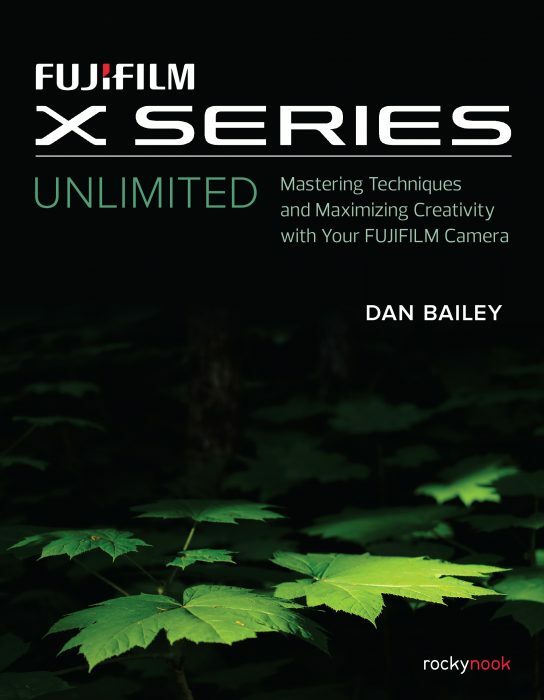 When I first published X SERIES UNLIMITED last summer and released it as a 50,000-word PDF eBook here on my blog, I had no idea just how much impact it would have with my fellow Fuji users. In just a few short weeks, it became my bestselling eBook. 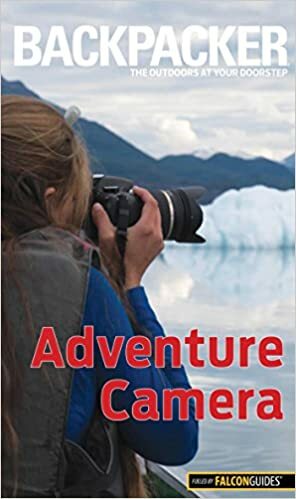 Since then, I’ve received hundreds of personal messages from readers who told me how much it helped them better understand their cameras and enhance their skills and creative passions for photography. 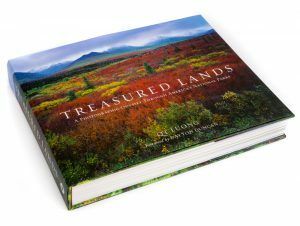 Last fall, Rocky Nook approached me about doing a print version of the book. 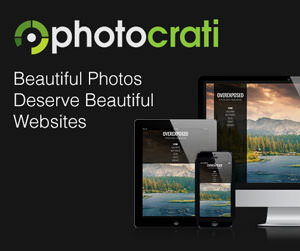 Being a small independent publisher dedicated to publishing high quality photography titles, (most of seven-person staff are photography enthusiasts), they seemed like an awesome partner. I hit it off with them right away and within a week, we had everything formalized and ready to go. Since the book was already written, it didn’t take long to revise the manuscript and adapt it for publication as a paperback. I singed off with my final approval right before my February Scotland trip and I received my review copy in mid March. I was blown away when I saw the print book for the first time. 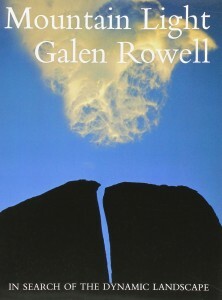 The Rocky Nook team did an amazing job with the formatting and I LOVE the cover we chose. It’s different from the ebook, but I think it works really well and is very eye catching. It even ties in with the Black X Series color scheme and that classic “Fuji Green” from the film days. The size and feel of the book is incredible. (It’s about the same dimensions as an iPad Pro). And although the layout inside is slightly different, as I mentioned above, it’s the same book, just in print form for people who prefer the format of a real book. Although I may be a little biased, I can attest, it’s a real joy to flip through the pages of the new Rocky Nook version. If you already have the eBook version of X SERIES UNLIMITED, then this book is technically duplicate content. 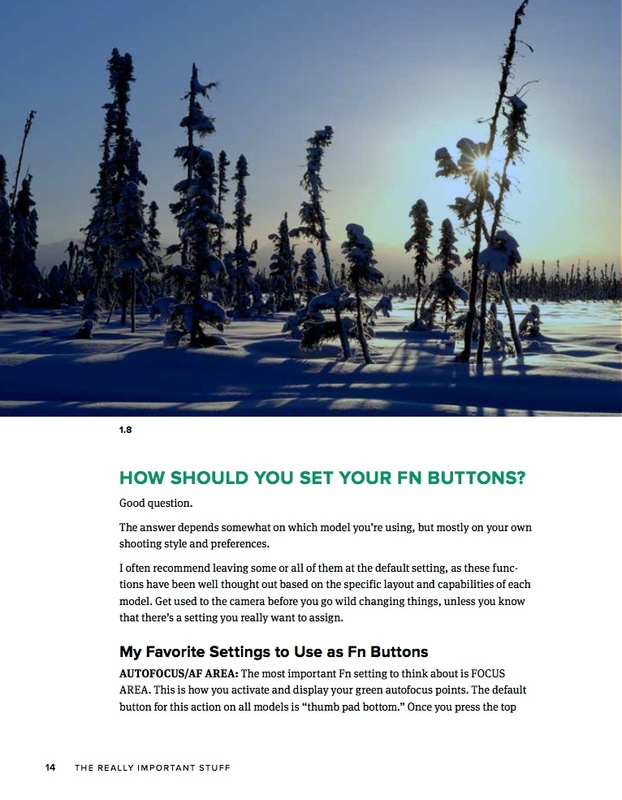 However, a number of readers have said that even though they already have my eBook on their computers and mobile devices, they love being able to have the print book as a tangible reference. Either way, it’s a great companion to the eBook. 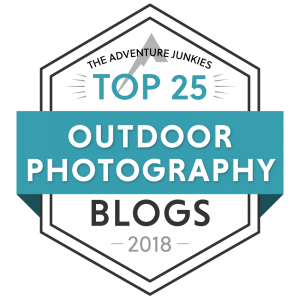 I’m thrilled and honored to have my ideas published in this format, but I’m even more excited that I’ve been able to teach and share my insight with so many of you fellow Fuji users out there. You are the ones who really made this happen. You are the ones who bought my eBook, and stuck with me as I fixed the typos and released updates, and then gave me feedback. Without you, this wouldn’t have happened. So thank you. 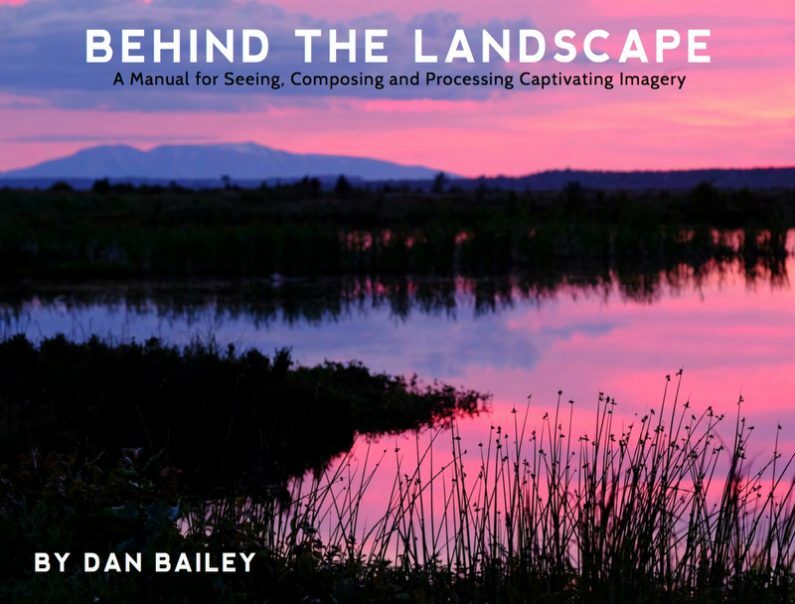 Remember, if you order directly from Rocky Nook (either print or ePub), use discount code DANBAILEY25 for a 25% savings. You can also get the book from Amazon (either paperback or Kindle) and other book retailers. 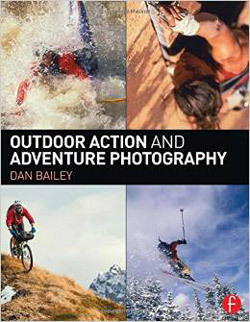 I’m excited to announce that I have a brand new Dan Bailey Photo Store on Amazon, which features a wide selection of my own favorite items- everything from camera gear, hard drives, solar chargers, useful accessories, books, and even some outdoor stuff I use on my photography trips. This new storefront offers a lot of convenience for both of us. 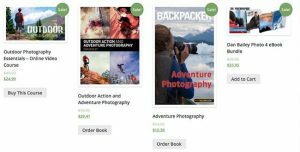 It allows me to share the gear and accessories that I recommend to my readers all in one place. I’m also able to add my own personal comments about the items, which means you can easily find all my recommendation and insight, and my other social links, all in one spot. I do a number of reviews here on my blog, but as longtime readers can attest, I only review products that I’m really excited about. 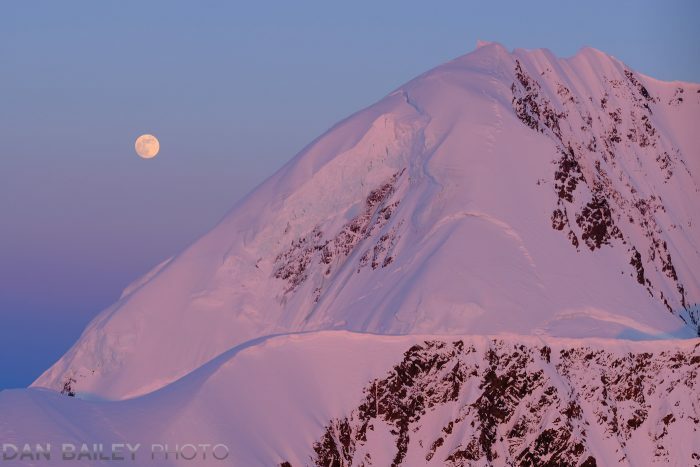 They’re either things I use, or have used extensively in my photography and outdoor life, or things that I feel would be of interest to other outdoor photographers who have a similar photography style or interest. In other words, this blog is not your standard review site. I don’t write about every single thing that comes along. I simply don’t have time to review gear that I honestly feel I wouldn’t use, or that I don’t think is exceptionally noteworthy. There are lots of sites on the web where you can read reviews, and I like to think you come here to get something a little different than just a collection of technical gear write-ups. 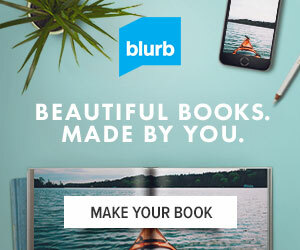 Your time is valuable too, so I work hard to extend that level of respect to you as my reader. Here’s the thing. I get a small commission on purchases that people make from my store. I’m up front about that, for a couple of reasons. 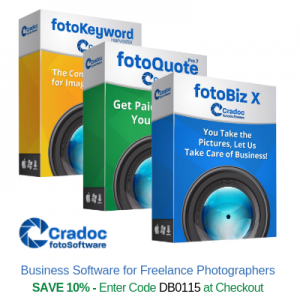 One- It’s just better to be honest about this fact, given that my blog is part of my business as a pro photographer. I put a lot of effort into my blog with the notion of helping other people become better photographers, but it does produce income for me through clicks and affiliate links. Two- Some of my readers care about that and they want to support me in my efforts. I know that a lot of you actually WANT to help me out. Nearly all of my content on the site is free, but I make a genuine effort to get to you know my readers as people through email, social media and at my workshops. Also, I do my best to respond to nearly every comment and email I get, even though my email inbox sometimes eats me alive. I really appreciate the support you guys continue to give me, and I know that many of you want to continue that. Shopping from my Amazon store, or even just entering Amazon through my store link when you shop for other products, whether you’re buying cameras or cat food is a great way for you to show this support. And of course it doesn’t cost you anything extra, whether you live in the U.S., Canada, or overseas. I’ll continually update my store with new products, so check it out and let me know what you think! Thanks again for your support. Have a great weekend.